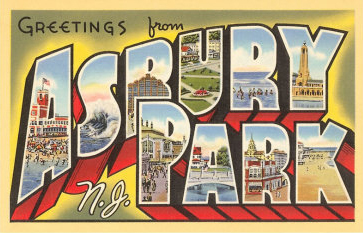 We love Asbury Park, New Jersey! 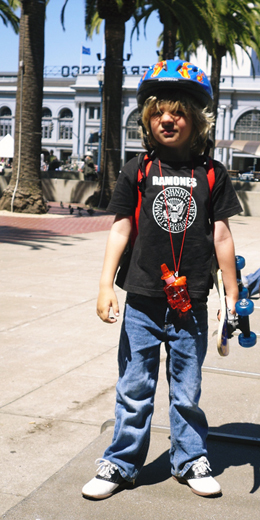 who we have had the pleasure of meeting through our "Let's Explore Asbury Park" book. really supported and assisted with this release. world of American pop art. 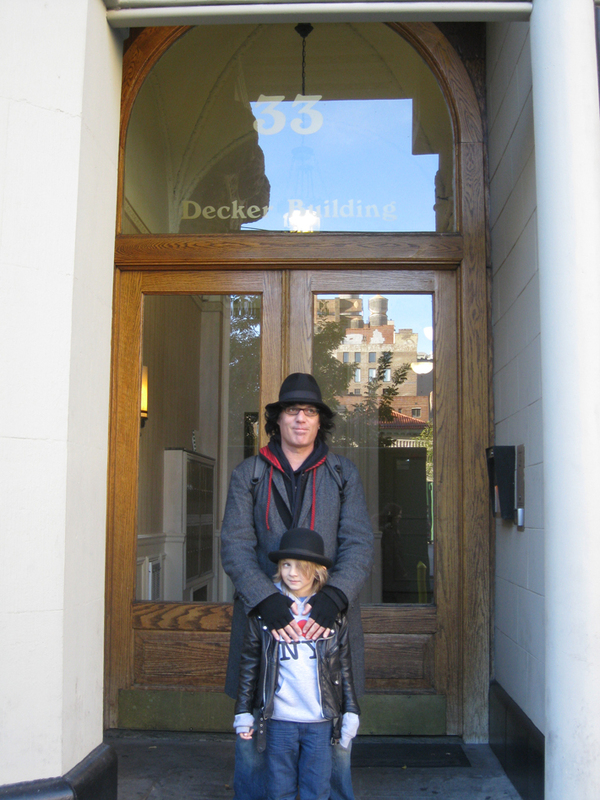 and his family at their home while in town briefly on business. We'd like to extend our personal thanks to the Witherspoon family for their hospitality during our visit. 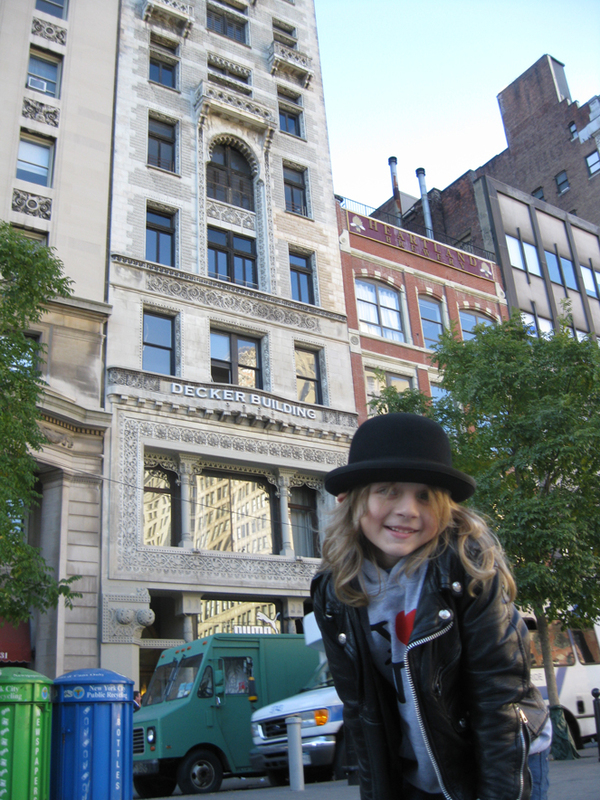 and on that note, Zachary's new book "My First Rock Concert" is now available. 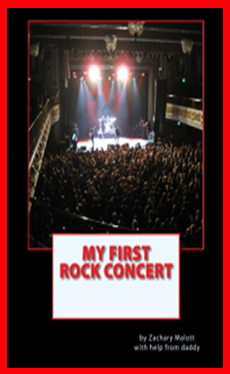 The book features the multi-platinum Sevendust and chronicles Zachary's first rock concert experience at Sevendust's recent appearance in San Francisco at the Regency Theatre. 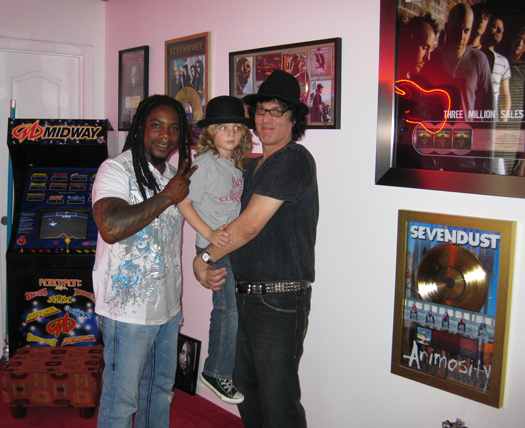 The book was previously unreleased and only copies were made for family and the Sevendust members to commemorate the occasion. 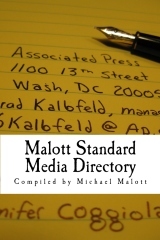 With some encouragement from Sevendust, we are now making this book available to the public. 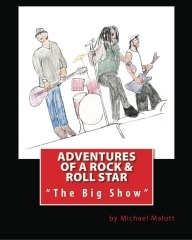 Both fans of Zachary's and fans of Sevendust with kids will enjoy this entertaining book which captures all the excitement of a live rock concert. Sevendust's hit song, "Angels Son". Daddy released a children's book called "The Adventures of Crusty the Crab". 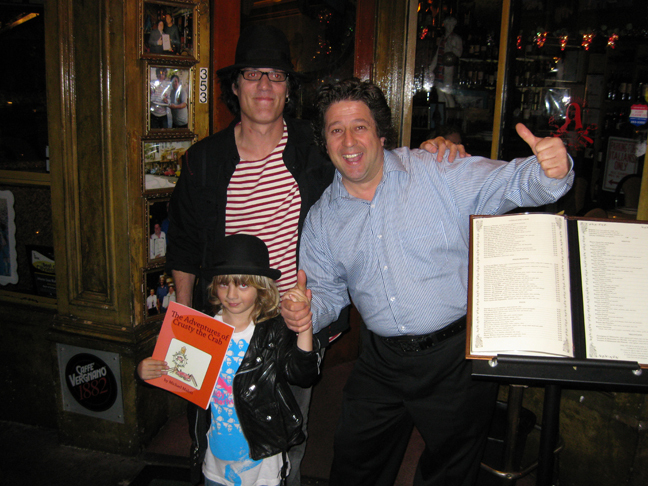 Zach and daddy are pictured above with the owner of the Mona Lisa Restaurant in North Beach, claimed by many to be the best Italian restaurant in San Francisco's Italian district. Zach and daddy lived above the Mona Lisa for five months and became good friends of Maurizio, the owner (pictured at right). Zach hit it off from the beginning with Maurizio and became a regular VIP at the Mona Lisa. As a token of appreciation, when daddy wrote this book, Maurizio and the Mona Lisa played a major part in the story. 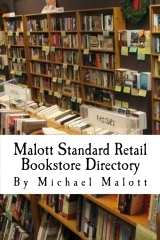 The book became an overnight success. The Mona Lisa's walls are lined with signed photos of celebrities who have dined here, from former presidents to rock stars and actors. Now a signed copy of the above photo hangs proudly on the Mona Lisa's walls as well. 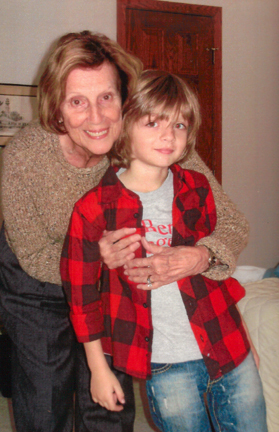 I LOVE MY GRAMMY ! Just cut, float & aim! "A great aide for encouraging little boys to use the potty"
Where will they explore next?? ?